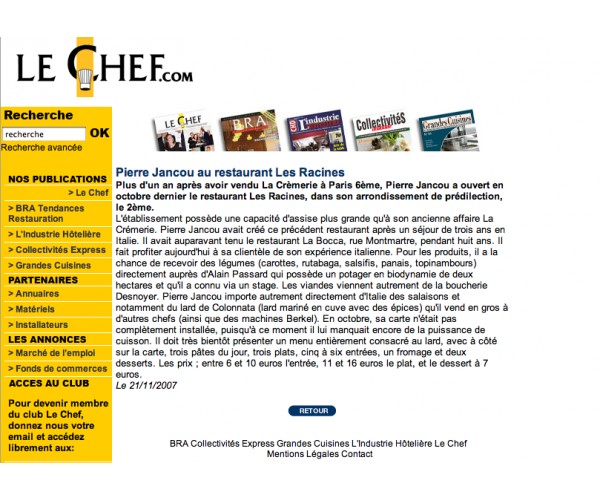 Le Chef is a top French magazine for the catering trade. © 2019 morethanorganic. all rights reserved. Web design agency- D3R	All drawings by Plume.